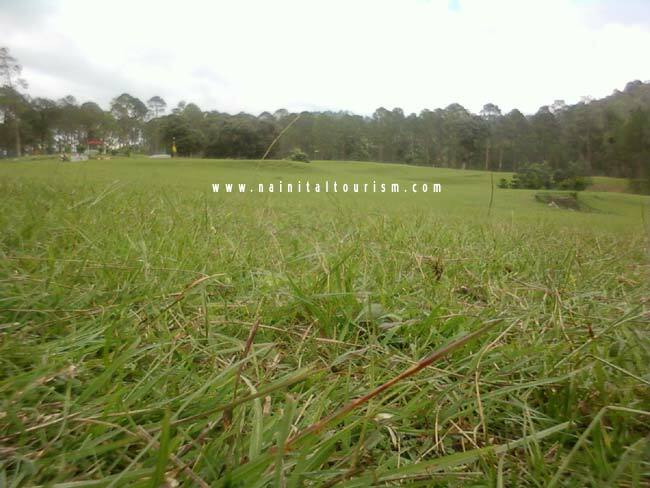 Ranikhet Is Located At 29.65° N 79.42° E. It Has An Average Elevation Of 1,869 M (6,132 Ft). 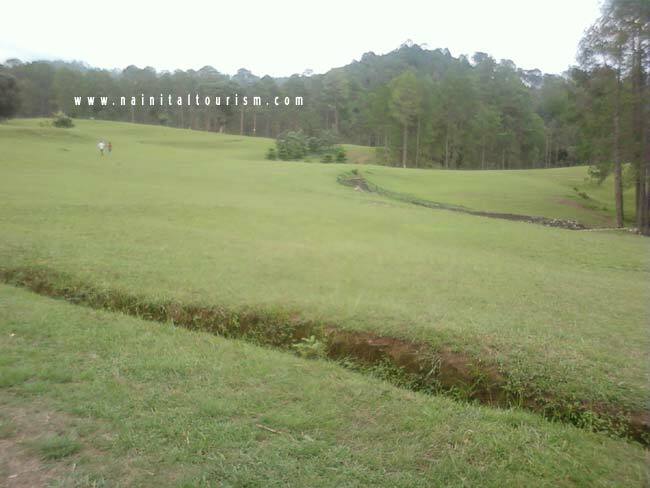 The Cantonment Is Spread Across Two Ridges, First Called The Ranikhet Ridge Is Situated At An Elevation Of 5,983 Ft. And The Second, The Chaubattia Ridge, Is At An Elevation Of 6,942 Ft. One Beautiful Village Thakulari Is Located In Ranikhet Ramnagar Motor Marg. 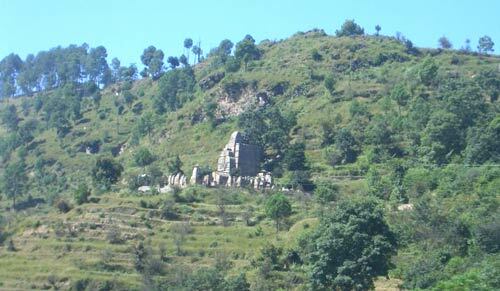 Binsar Mahadev Temple :- was Built Around 9-10 Century A.D. 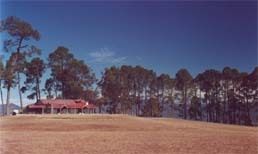 It Is Believed That This Temple Was Built In A Single Day. 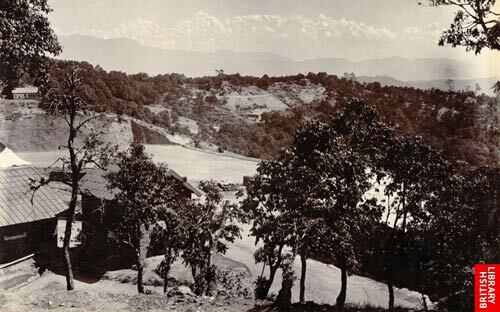 Ladies Comes Here On Vaikunth Chaturdashi And Light A Lamp On Their Palm To Fulfill The Desire Of Child. 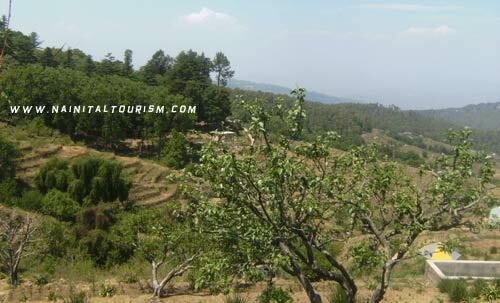 Binsar Mahadev Is Located 19 Km From Ranikhet. 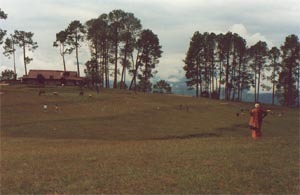 The Temple Is Surrounded By Thick Deodar Forests And Lies At An Altitude Of 2480 Metres. 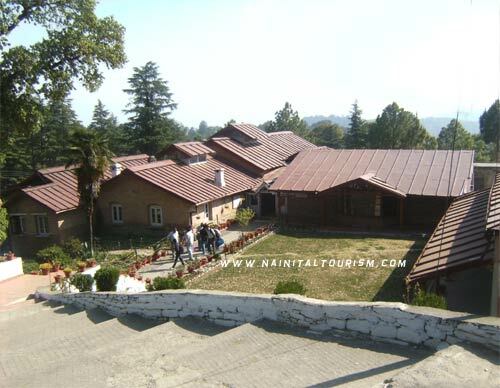 For More Information Regarding Binsar Mahadev Temple. 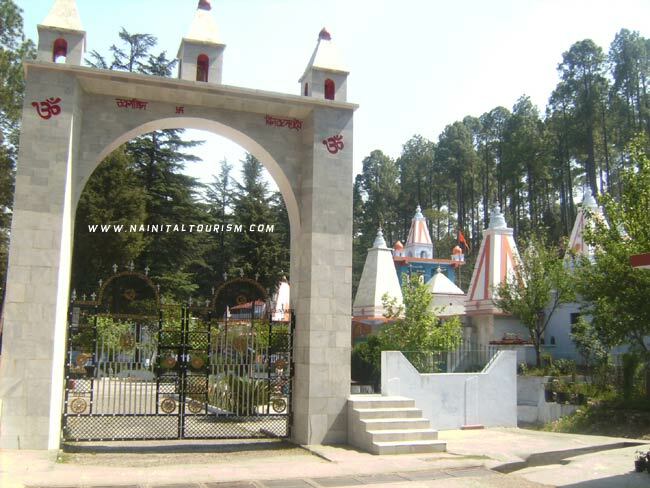 Katarmal Sun Temple :- Katarmal Sun Temple Is At An Altitude Of 2116 Mt, Built In The 9th century Katarmal Nearby Almora Has The Second important Sun Temple In The Country, For Information Regarding Katarmal Sun Temple . 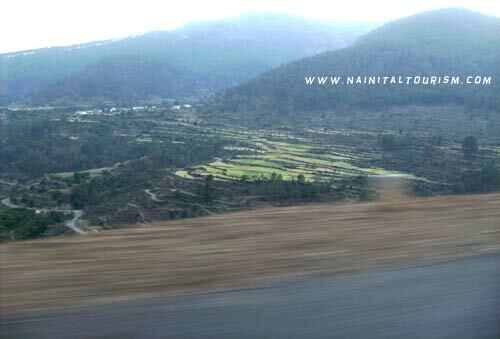 Nainital Tourism offers Transport & Online Booking Luxury - Deluxe And Budget From 30 + VariousHotels & Resorts in Ranikhet.